The Homework Myth refers to the idea that homework does not produce a noticeable increase in a student’s academic success. 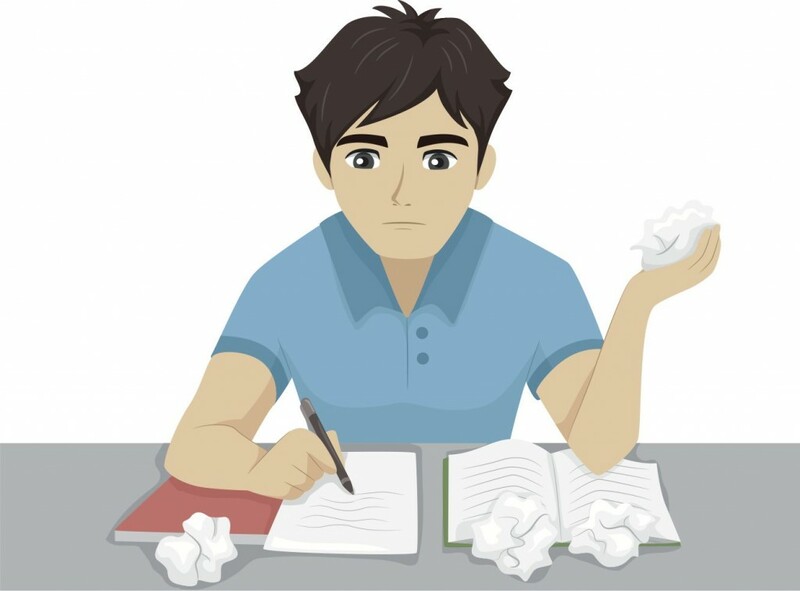 It is suggested that many teachers give hours of work a night and that it is not beneficial to students because they either cannot do it, choose not to do it, copy someone else’s paper, or spend all night doing it just to forget it the next day. We believe there are some legitimate concerns with a single teacher giving several hours of work a night; these teachers are definitely in the minority, but as an educator, when assigned correctly there are some incredibly helpful benefits to homework. Here are some reasons why “The Homework Myth” is exactly that, a myth. First of all, homework allows students the chance to practice what they have learned during the school day. A teacher should never give work that does not cover material already taught and practiced in class. If this model is followed, then doing assignments at home builds upon the foundation of instruction and improves the skills. If you tell a basketball player that they will be successful in a basketball game by only putting in practice time during school, then you are setting them up to fail. Every athlete knows that the player who works the most is the one who improves the most. When a player stops practicing, it is not long before they forget their skills or the other players pass them in abilities. This is the same when it comes to academic work. If a student is not willing to practice the skills, then they will eventually forget them. Practice makes perfect and is a great way to make sure that your students understand the materials being taught in class. As educators, we have a big problem with the argument that when we give homework it is useless because students will cheat or just not do it. Our responsibility as teachers is to do everything that we know how to do in order to give students the tools they need to succeed. Within limit, homework is critical to this process. This may seem like a strange question, but it an empowering one, and will help close the gap between the over-achieving students and the less than motivated ones. When students realize that the only one’s they are hurting by not doing their work is themselves, then they are better equipped to make a choice. They will not always choose correctly, but you have empowered them to choose their own destiny. We agree that it is absurd to expect students to do extravagant amounts of work each night, especially when many of them have jobs and other extra-curricular activities. We are not debating that, but there is a responsibility that comes from making a choice to do an assignment at home to make oneself more knowledgeable or confident about a subject. There is an invaluable lesson learned from it. The Homework Myth – that it is of no use to students is only true when the homework is not being approached correctly. Homework: It fails our students and undermines American education.